On Wednesday, starting at 20:00, MOL Vidi – AEK Athens will play the tournament of the 2018-2019 Champions League play-off. The Hungarian group is probably preparing for the most important European double in the last period. If he passes AEK Athens qualifies for the first time in the Champions League groups, in the current format. In the current preliminaries he eliminated in the first round Dudelange from Luxembourg, general score 3-2, in the second round passed by Ludogorets Razgrad in Bulgaria with the general score of 1-0. Then in round 3 he eliminated by the rule of the goal scored away Sweden Malmo, general score 1-1. 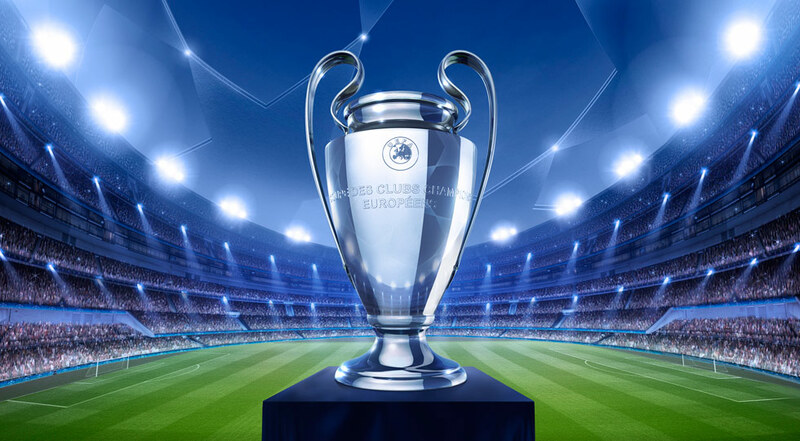 The Greek champion also participated 4 times in the Champions League groups and eliminated Celtic Glasgow with a 3-2 overall score in the preliminary round 3. Spaniard Manuel Jimenez won the first title with AEK after 24 years and chose not to extend his contract with the Greek group, taking over the band Las Palmas, which was relegated to the Segunda Division. Former coach of Panathinaikos, Marinos Ouzounidis was hired by champions and is aiming to qualify in the most important clubs of the clubs. MOL Vidi has proved to be a very pragmatic band and will try to get a result that will give him the chance to qualify for the return of Athens. But AEK is a top-notch team and is practicing modern football, also in double with Celtic Glasgow.